I have started this blog to publicise my work as a freelance historian and consultant. I have been researching and writing about radical, socialist and labour history for many years. My published work includes Never Counted Out!, a biography of Len Johnson, the Manchester boxer and Communist; The Wearing of the Green, a political history of the Irish in Manchester; and “Up Then Brave Women”: Manchester’s Radical Women 1819-1918: For more information on my books and other publications, please go here. 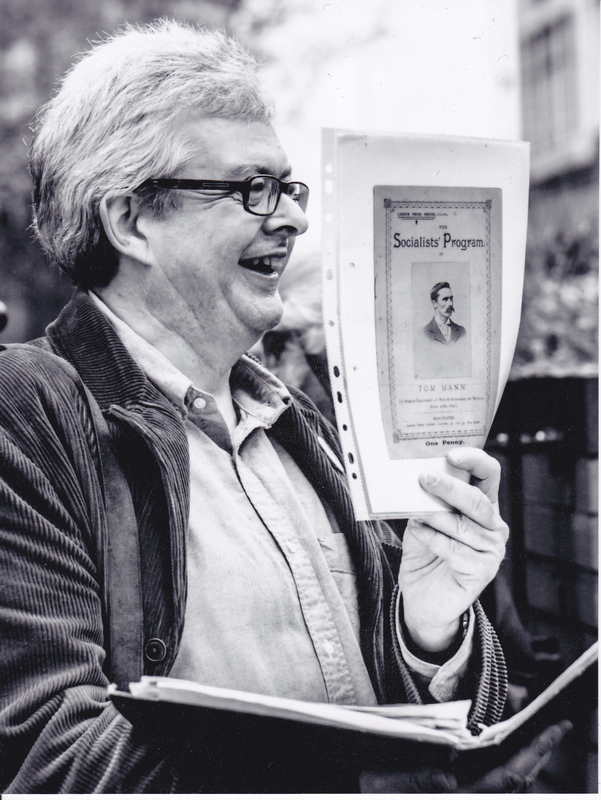 I am a Trustee of the Working Class Movement Library in Salford, and an active member of the Mary Quaile Club which organises regular events on working class history and the links with today’s society. I teach adult education class in the evenings at Aquinas Colleg ein Stockport, and during the day at the Working Class Movement Library. The subjects include “Radical Women 1790-1970”, “Radical Manchester” and “The History of Doctor Who, 1963-2016″. This is a clip of me talking about my Doctor Who course. From time to time I lead history walks around the city centre in Manchester: the subjects include Votes for Women, the Irish in Manchester, Black Radicals in Manchester and Marx and Engels in Manchester. 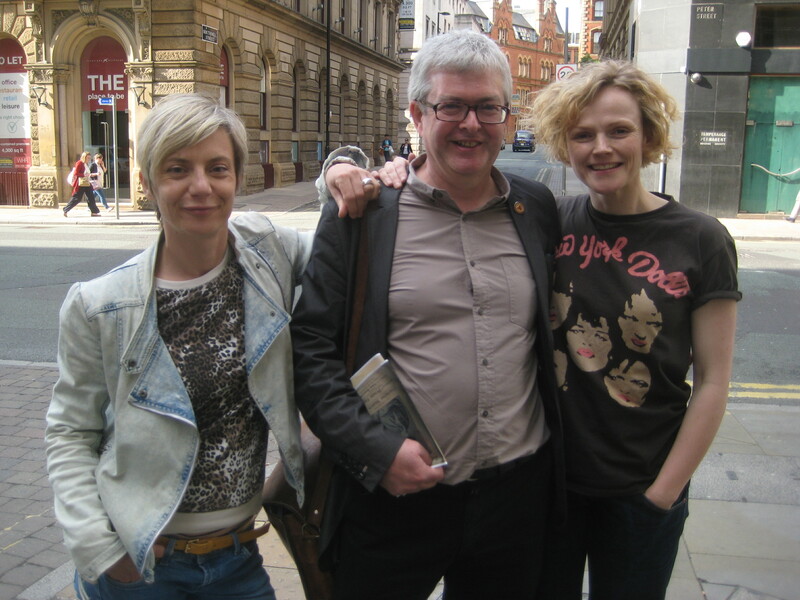 This is a clip from a walk I did with Maxine Peake and Miranda Sawyer for the BBC programme The Culture Show a couple of years ago. In addition to my programme of walks I am happy to provide a walk by commission, and have done for so for a variety of organisations, including a number of trade unions, Tate Britain and Manchester LGBT Foundation.